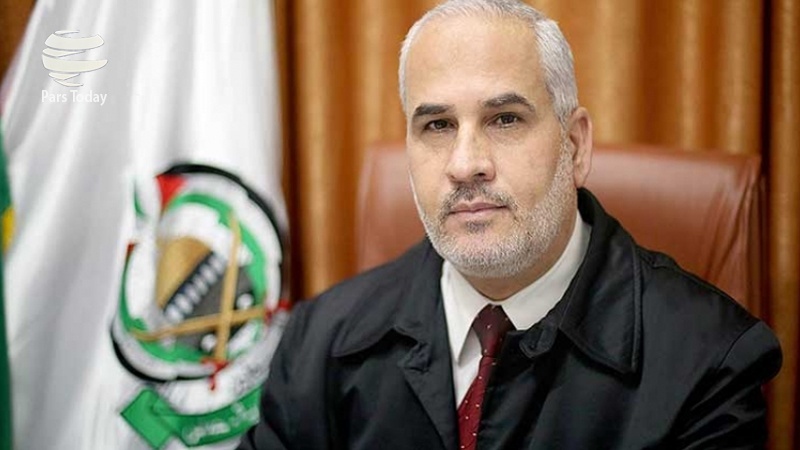 The Palestinian resistance movement Hamas said on Sunday, March 18, that Israel’s military was “marketing fake achievements” to boost morale, hours after the army said it foiled a Hamas bid to rebuild Gaza tunnel. Israeli regime forces earlier on Sunday knocked out a tunnel in the Gaza Strip dug by Hamas militants to mount cross-border attacks, the Israeli military claimed, adding that the tunnel had been cut off during the 2014 Gaza war and Hamas had tried to put it back into operation. The tunnel had been dug inside the Hamas-ruled enclave several hundred meters away from the border fence separating Israeli occupied territories and Gaza. Israeli forces did not cross the border to render it inoperable but used a new technique, Lieutenant-Colonel Jonathan Conricus alleged. The regime of Israel withdrew its troops and settlers from Gaza in 2005 but still maintains tight control of its land and sea borders. Also citing security concerns, Egypt keeps its border with Gaza largely closed.